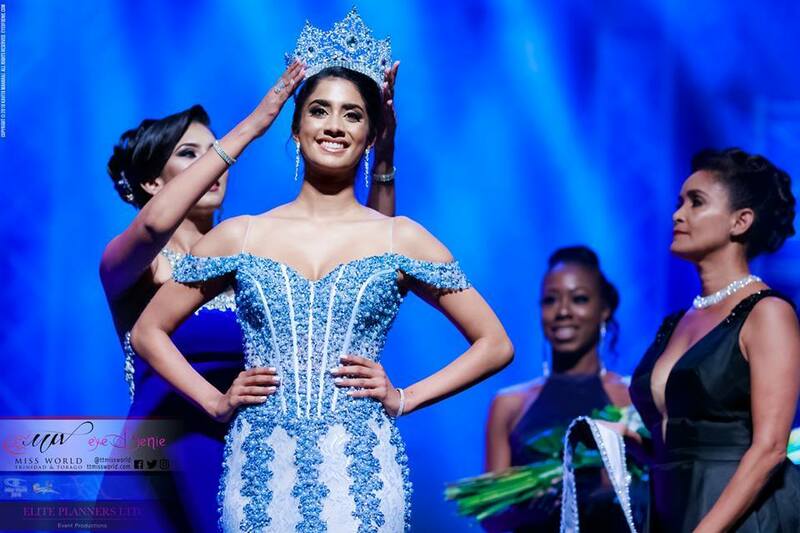 A 25-year-old lawyer was crowned the new Miss World Trinidad and Tobago during the finals held August 5 at the National Academy for Performing Arts. 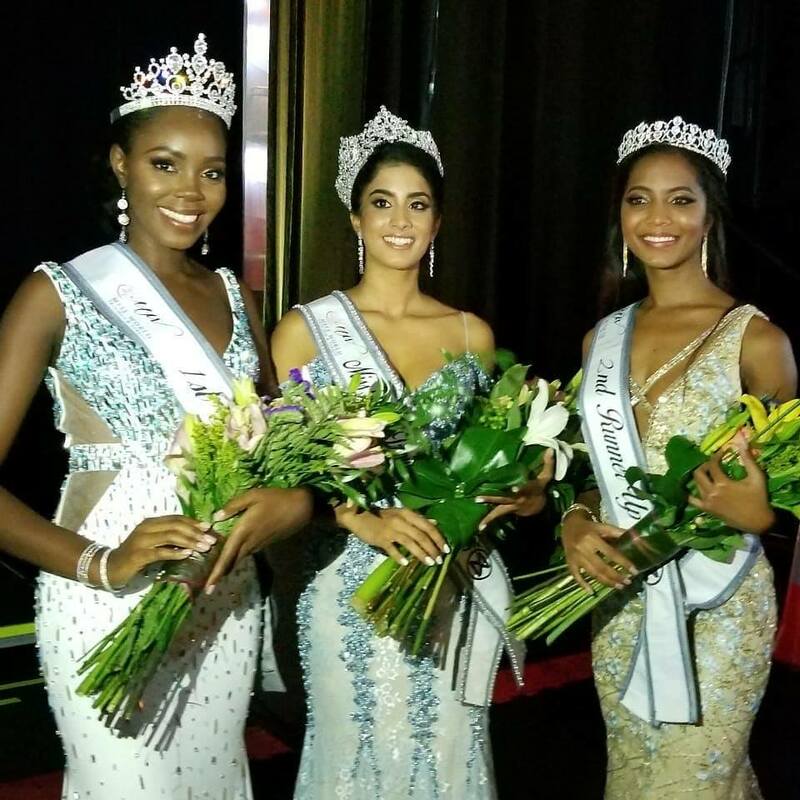 The Oxford University graduate, representing Port of Spain West, will now head on to compete at the 2018 Miss World finals to be held in China in December. 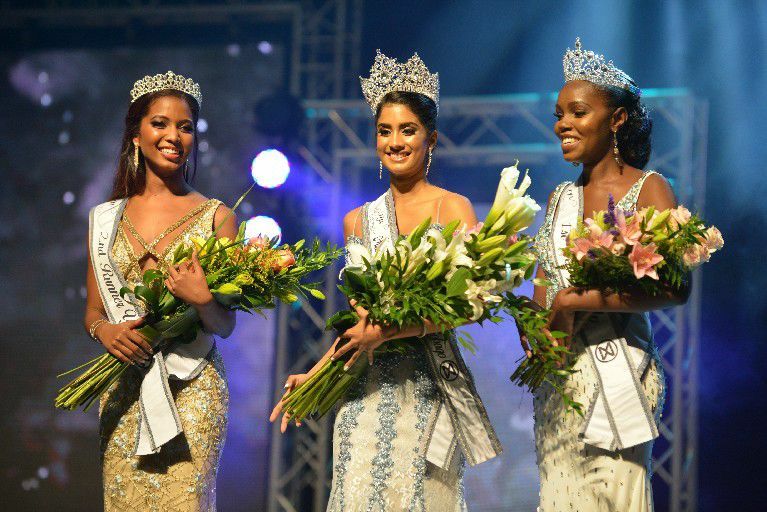 Britney Smith (South Oropouche) finished first runner-up while Tishanna Mitchell (St. Augustine) placed second runner-up. 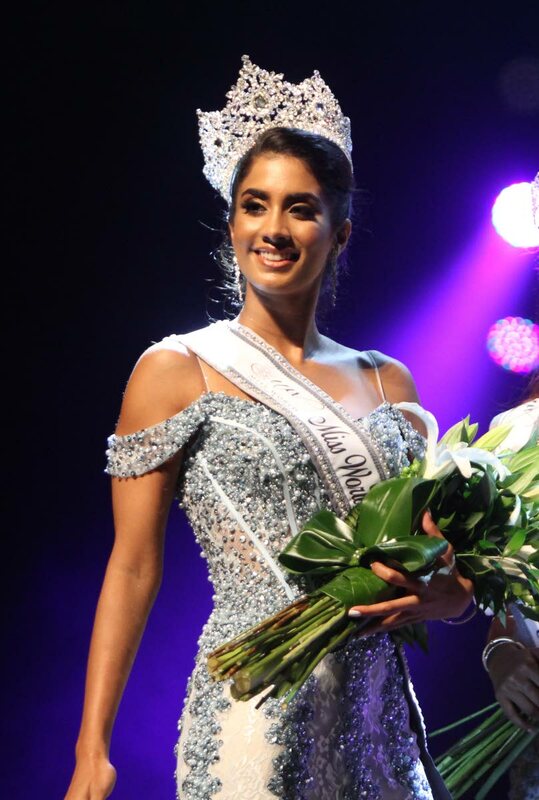 Bisnath is a National Open Scholarship winner and an award winning public speaker. She is fluent in French, Italian and Spanish.